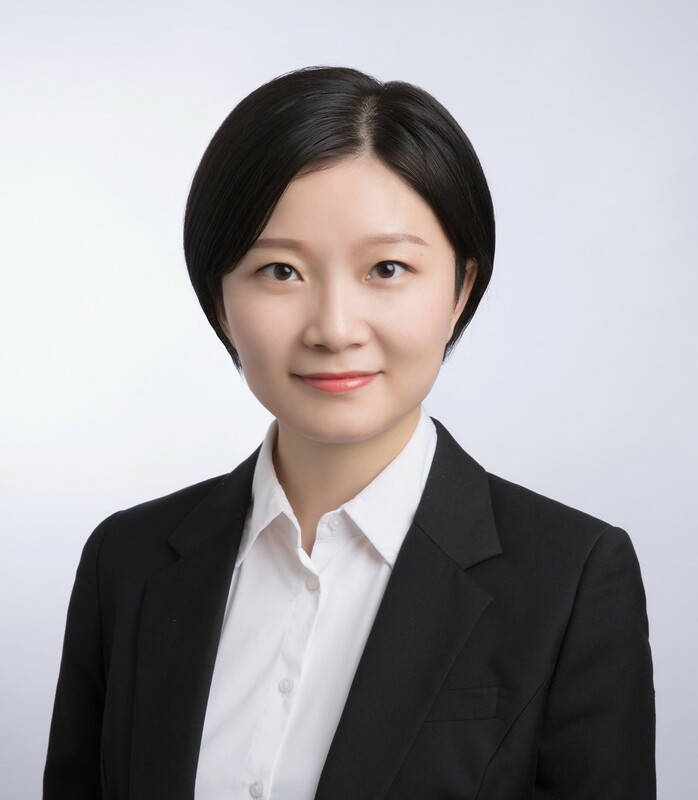 Liting Duan received a Bachelor degree in Chemistry from Renmin University of China (People’s University of China) in 2010 where she worked on the fabrication and application of micro/nano-patterned structures using hot micro-contact printing. She moved from material engineering to biochemistry/biophysics for her doctoral studies at Stanford University (Ph.D. in Chemistry 2016) with Professor Bianxiao Cui. Her thesis focused on the development of optogenetic strategies to control intracellular activities. During postdoctoral research, she further studied and engineered the photosensory proteins interactions for optimized optogenetic toolkit with Prof. Bianxiao Cui in Chemistry and Prof. Michael Lin in Bioengineering and Neurobiology at Stanford. In July 2018, she joined the Department of Biomedical Engineering in the Chinese University of Hong Kong as an Assistant Professor.